James Findlay and Charlie Park launched what is now the Findlay Park American Fund in March 1998. James advises Anthony on investment strategy for the American Fund. Prior to founding Findlay Park, James worked at Foreign & Colonial as a portfolio manager, focusing on US companies from 1985, as lead manager of the F&C American Smaller Companies Fund. 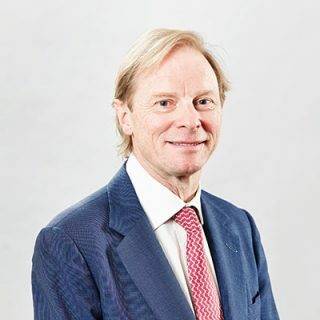 James began his investment career in 1978 at Hoare Govett.